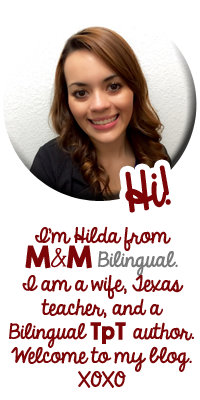 M&M Bilingual: Spanish Teachers on TpT GIVEAWAY!!! 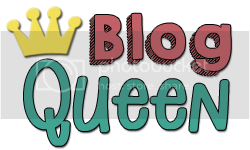 Welcome back to my blog, friends! Today we have a fabulous giveaway opportunity just to say THANK YOU for all that you do in and out of the classroom! 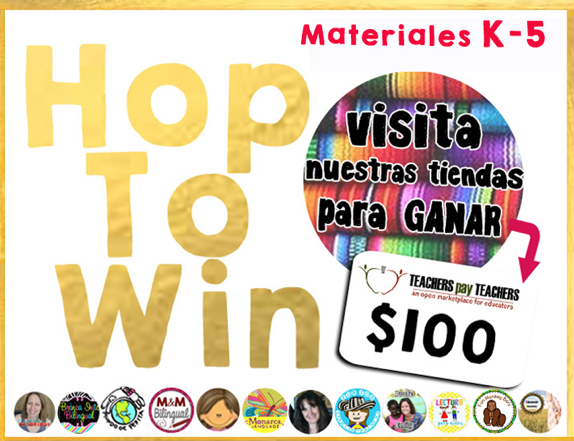 Hop to Win! $100 and $20 TpT credit giveaway! Spanish teachers on TpT have teamed up to offer you a fun & fabulous giveaway as our way of saying THANK YOU to our followers! 2. Write down the Secret Letter hidden in the banner of my store. 3. Click on the BANNER of each store to hop to the next store! Collect the secret letters hidden in each banner! 4. Unscramble the letters to reveal the Secret Message. 5. 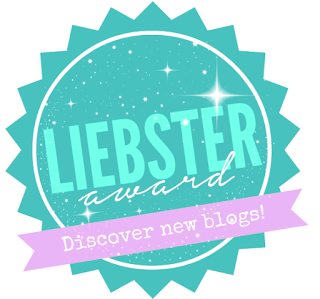 Head back HERE to my blog and enter the Secret Message into the Giveaway! The following fun & fabulous Spanish sellers are participating in the blog hop! You can also visit each store by clicking on the image of their store below! Those guidelines additionally worked to become a good way to recognize that other people online have the identical fervor like mine to grasp great deal more around this condition. "Devops Training in Chennai"
I’d love to be a part of group where I can get advice from other experienced people that share the same interest. If you have any recommendations, please let me know. Thank you"Devops Training in Bangalore"
It was a great article..I really happy to say that fantastic blog.. Very useful article. Thanks for updating.. Thanks for sharing this nice information.Wonderful explanation.Your way of explanation is good. Keep updating. I really enjoyed while reading your article, the information you have delivered in this post was damn good. Keep sharing your post with efficient news.. Excellent goods from you, man. I’ve understand your stuff previous to and you are just too fantastic. I actually like what you’ve acquired here, certainly like what you’re saying and the way in which you say it. You make it entertaining and you still care for to keep it wise. Really nice information.. i was looking for this since a long time…really appreciate the amount of work which you have put into to it.. thanks for sharing. You sharing an excellent information from your post..
Good web design is very important to a website and must be look interested to visitors to impress and to be a future clients. Thanks for sharing the information about ethical hacking and keep updating us.It is really useful to me. Thank you for providing the great information.It helps me a lot. Hop to win is proffered by most of the companies as this is cost effective and very fruitful, I'am using cloud for many days and I must say that it is very helpful. Nice blog. Simple content easily understandable for freshers. Thanks for sharing and keep updating. great collection of dofollow blog .i used this site for promoting my new blog. 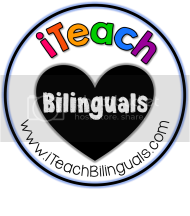 It is very informative and helps to get different tips and interesting concepts. 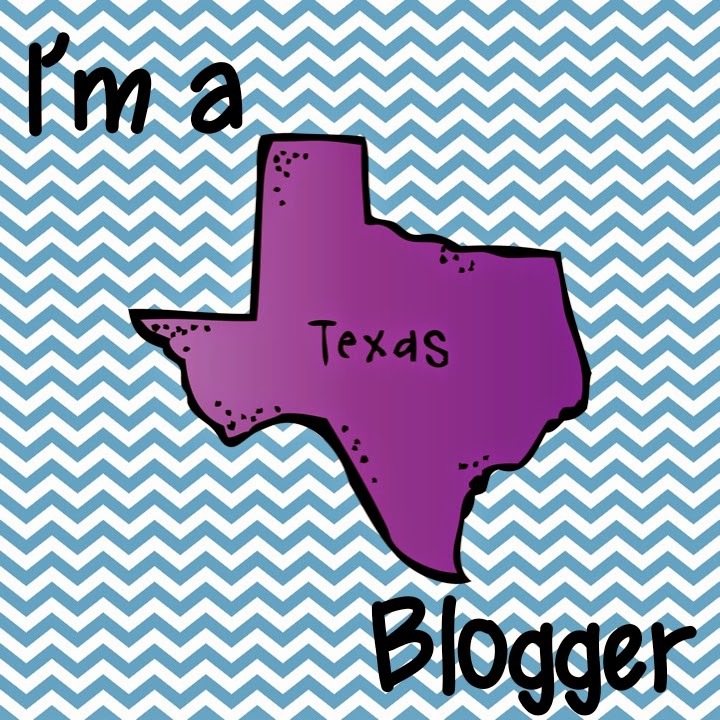 It is really amazing following someone having A GREAT BLOG!!!! Great information you gave about web development in this site.Thank you so much for such valuable information sharing. Good post.It was very pretty article,thank you so much for posting this helpful article. Good Post… Your Blog is Nice and informative… Easy to understand… keep updating….